This two-day instructor-led course is designed for the site owner/”power user” of a SharePoint site who needs to know how to create sites and lists, manage user access and customize lists and pages. 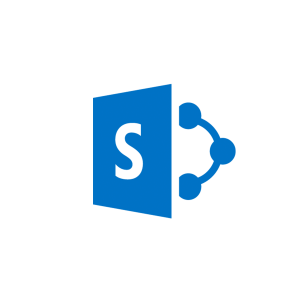 This class uses the SharePoint Server 2010 version of SharePoint. While it is of equal value for users of SharePoint Foundation, it does include a few features not found in Foundation. Working knowledge of SharePoint 2010 and know how to navigate a SharePoint site and SharePoint lists.